Chad over at Tweaktown has the Lancool PC-K63 in his sights. How does it fare? "The real bonus I see here is that you are getting as close to a Lian Li with steel mid towers as you can with this PC-K63. 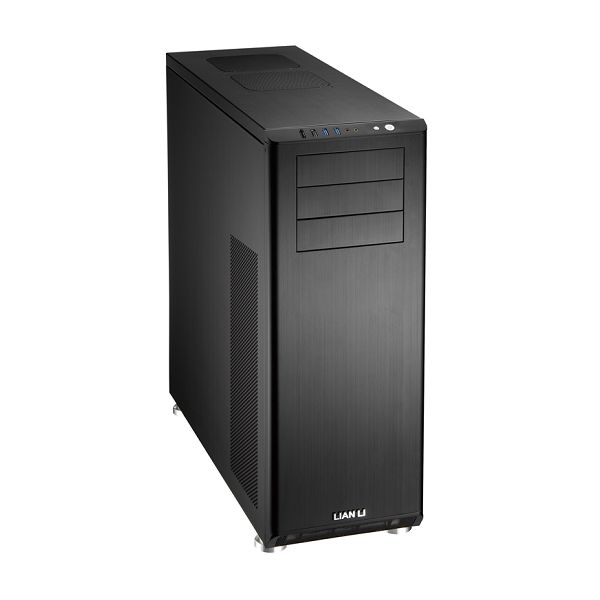 Most of the features are here that I see in the high end Lian Li lineup. 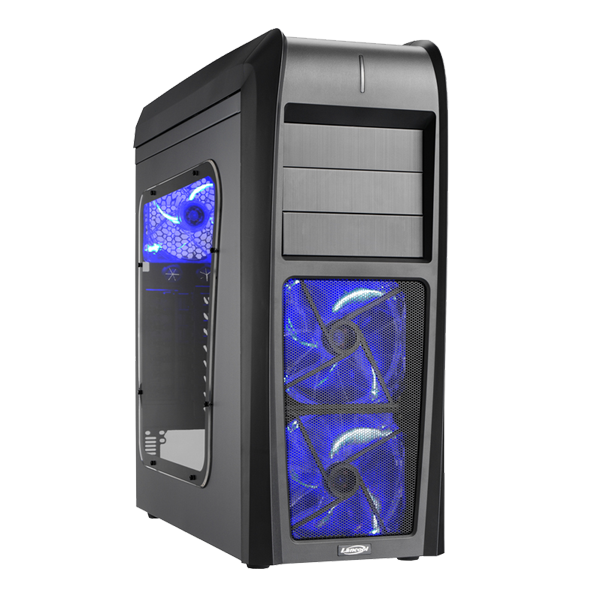 If a full aluminum tower isn't your cup of tea, but you still like what the designs offer, this LanCool is the perfect compromise. What just adds a bright red cherry to this sundae; the amazing price for what you get." Lancool PC-K63 examined by Tweaktown - Intro / Conclusion.